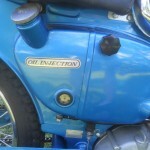 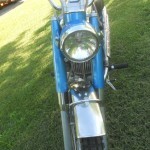 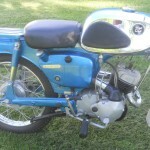 Restored 1968 Bridgestone Mountain 90 Motorcycle. 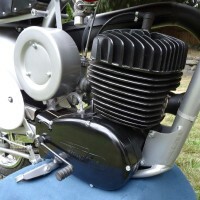 A complete overhaul and restoration was performed with every component disassembled, inspected, refurbished or rebuilt. 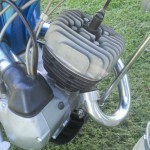 The carburettor, engine and transmission were rebuilt. 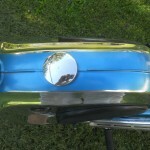 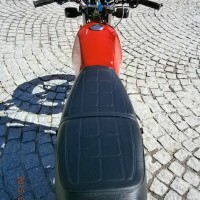 The frame, rear fender, rear swingarm and the gas tank were repainted. 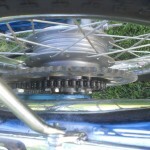 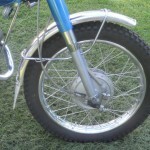 The wheels were rebuilt with new spokes and new modern tyres were installed. 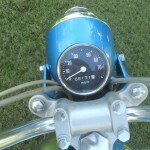 The speedo, throttle & brake cables were replaced. 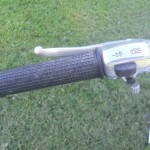 Right and left hand grips. 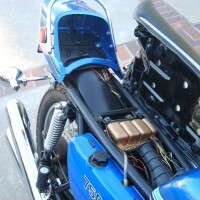 The original wiring harness was inspected and reused. 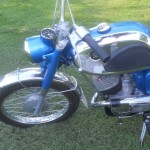 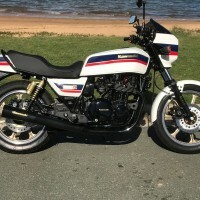 A really great restored Bridgestone Mountain 90 Motorcycle. 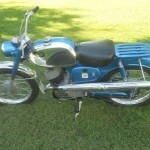 Bridgestone Mountain 90 – 1968 For Sale or Wanted? 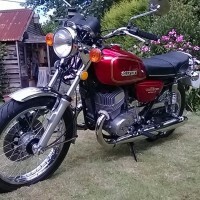 If you're looking for the perfect Bridgestone Mountain 90 – 1968 for sale then take a look at the hundreds of restored classic motorcycles listed on our extensive Motorcycles For Sale pages. 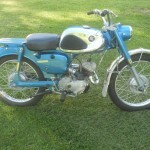 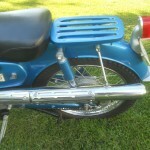 We regularly feature very nice restored Bridgestone Mountain 90 – 1968 bikes for sale. 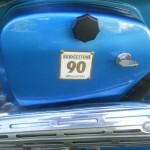 Spares and Parts for your Bridgestone Mountain 90 – 1968? 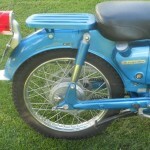 Workshop Manual for your Bridgestone Mountain 90 – 1968?